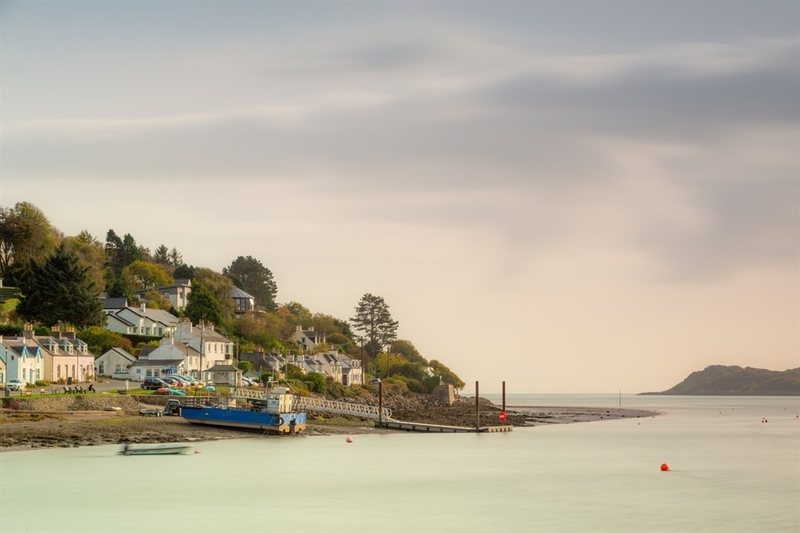 Kippford is a village on the Solway Coast and lies just three miles from Dalbeattie. 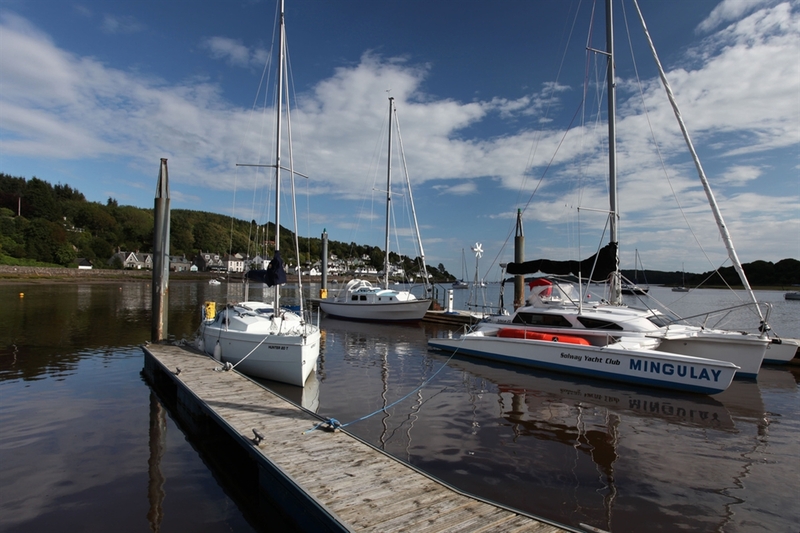 Kippford is an unusually narrow village on the shore of the estuary of the River Urr and is popular with yachtsmen. 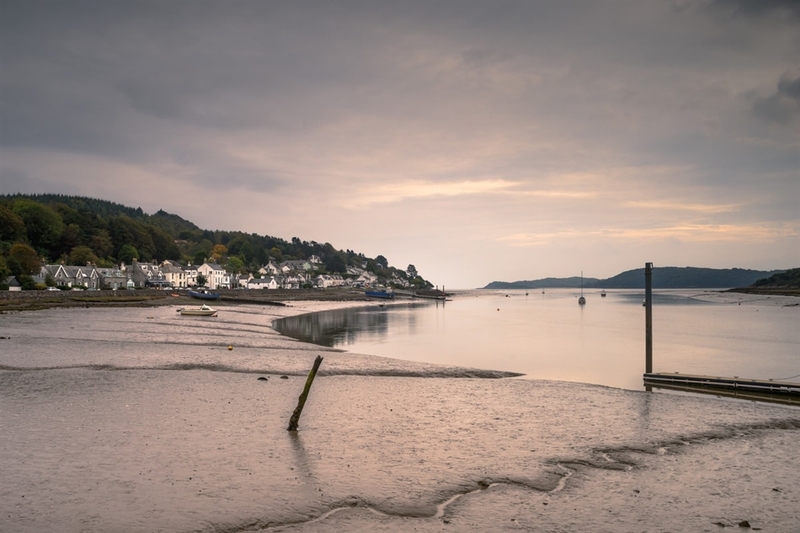 It is a charming waterside location and from Kippford you can take a stroll on the Jubilee footpath to the pretty village of Rockcliffe. There is a small shop in the village and several places for eating out.